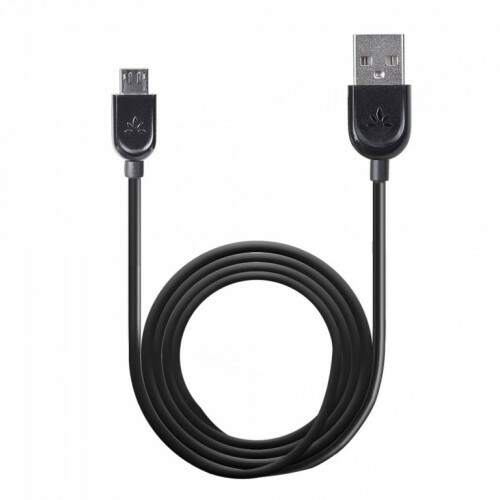 Avantree Micro USB sync charge cable allows you to sync and charge your phone as original manufacturer's supplied USB cable. It compatible with most Micro USB devices, such as Kindle fire tablet, HTC /Samsung/Blackberry smartphone, Bluetooth headsets, digital cameras and more. Micro USB to USB sync charge cable, can sync and charge your devices. USB2.0 version for fast data transfer and charging. 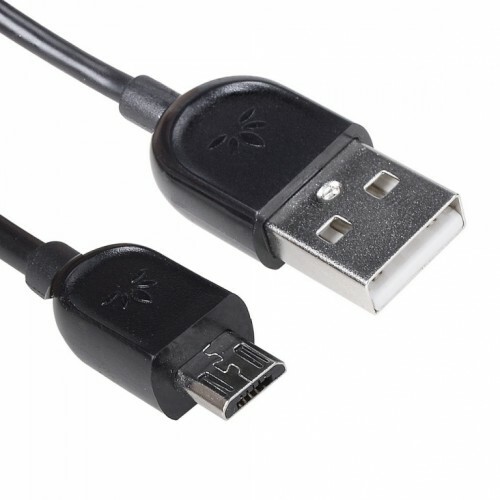 Compatible with micro USB devices, such as HTC, Samsung, blackberry, sony smartphone, MP3/Mp4 and so on. Carry an extra in your bag or backpack to charge and sync.